For centuries the Indian tribes in the Southwest used this tiny seed as a staple food. 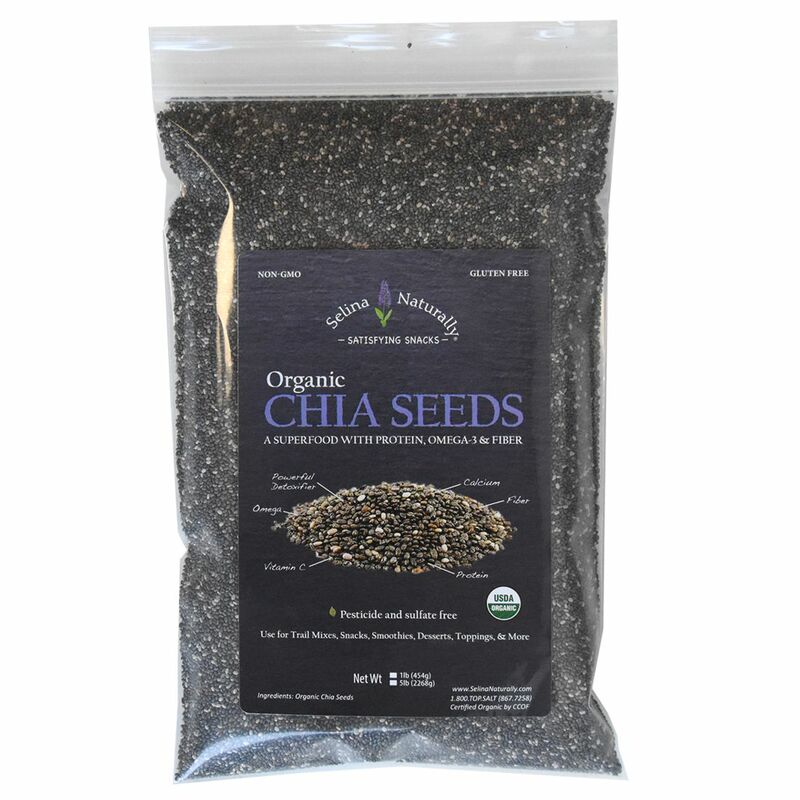 Today, chia seeds show great promise in helping to provide nutritional balance to the 21st century diet. 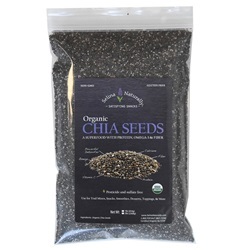 Chia seeds contain high amounts of omega-3 essential fatty acids. 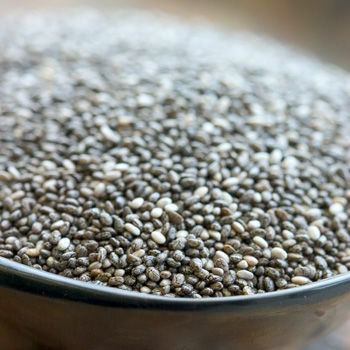 Also, chia is very high in soluble fiber. Add 1/3 cup of chia seed to 2 cups of water and let sit. Chia seeds will form a gel that is an excellent addition to salad dressings, dips, spreads, soups, etc. This gel will slow carbohydrate digestion, thus providing you with steady energy.